Wright brothers Orville on left and Wilbur on the right in 1904 with the Wright Flyer 2 plane at Huffman Prairie. Wright Brothers Day for the year 2019 is celebrated/ observed on Tuesday, December 17th. Tuesday, December 17th is the 350 day of the 2019 calendar year with 7 months, 28 days until Wright Brothers Day 2019. 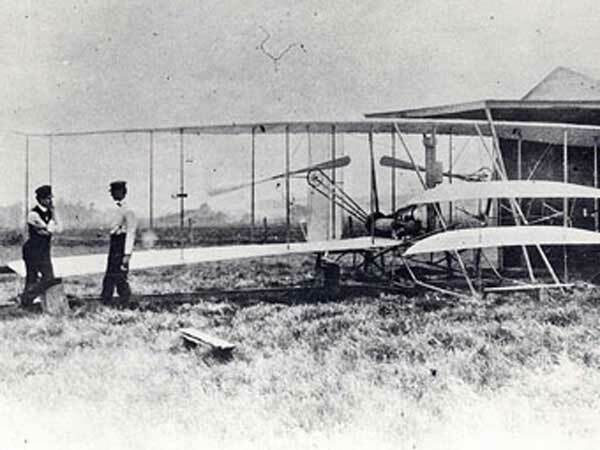 When is Wright Brothers Day 2021? When is Wright Brothers Day 2022?